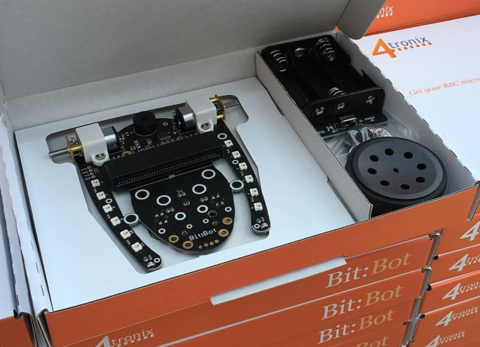 This ready-assembled robot requires no soldering, no wires and nothing more than a screwdriver to complete it. 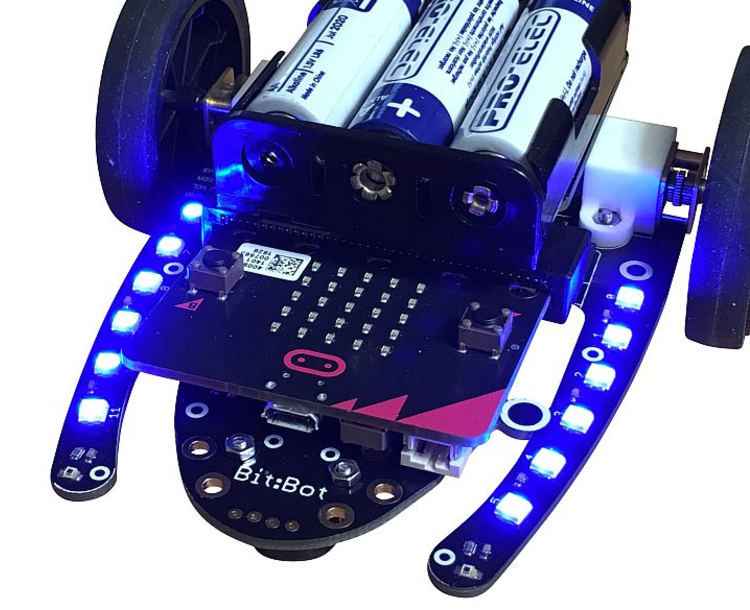 The Bit:Bot fully engages children to explore and code the BBC micro:bit. Not to mentioned it is astonish beautiful. 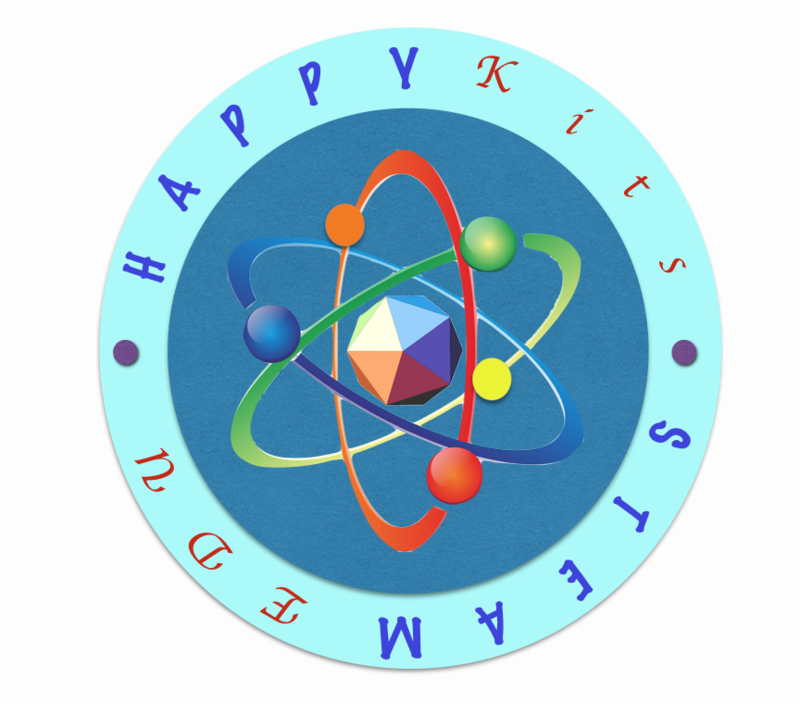 12 mini neopixels in 2 sets of 6 along the arms either side. 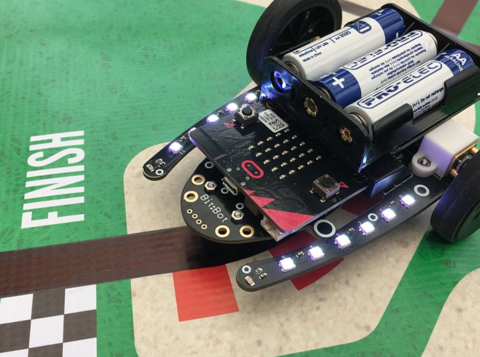 2 digital line following sensors. Sold separately - Ultrasonic Distance Sensor (rangefinder) module. 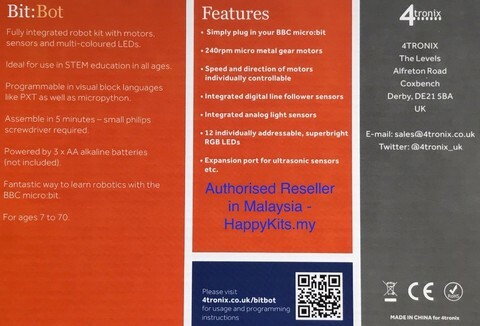 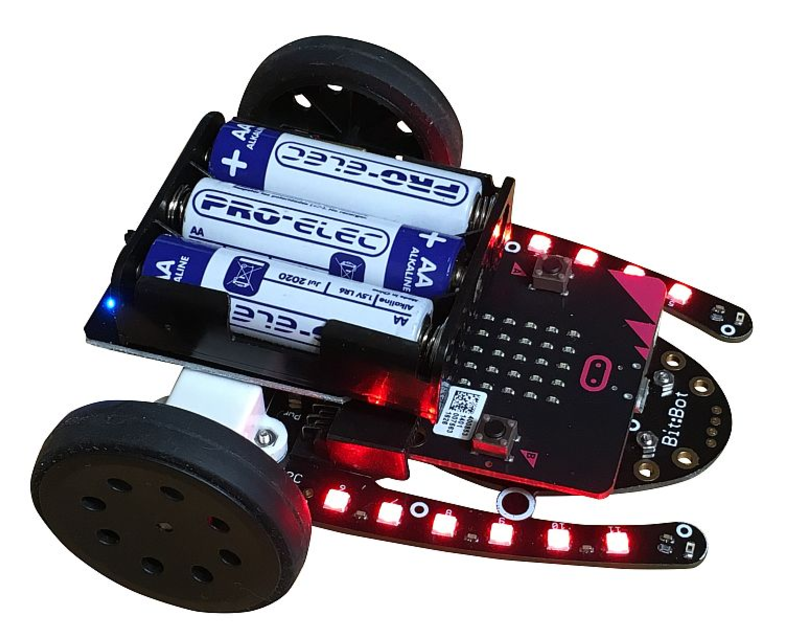 BBC micro:Bit, batteries and Ultrasonic Sensor are NOT included.